While scans of new Batman v Superman photos from Empire magazine surfaced yesterday, hi-res versions are now available and can be viewed in the gallery below! With the magazine now out, we’ve also learned more about when Wonder Woman and Justice League start filming. According to the cover story, director Patty Jenkins is currently in London prepping Wonder Woman for principal photography to start this fall. Wonder Woman is scheduled for a June 23, 2017 release and stars Gal Gadot and Chris Pine. Preparations are also underway for Justice League, which will start shooting in Spring 2016. Justice League Part One is scheduled for a November 10, 2017 release, while Justice League Part Two is coming on June 14, 2019. Directed by Zack Snyder, written by Chris Terrio, from a screenplay by David S. Goyer, the film is produced by Charles Roven and Deborah Snyder with Benjamin Melniker, Michael E. Uslan, Wesley Coller, David S. Goyer and Geoff Johns serving as executive producers. 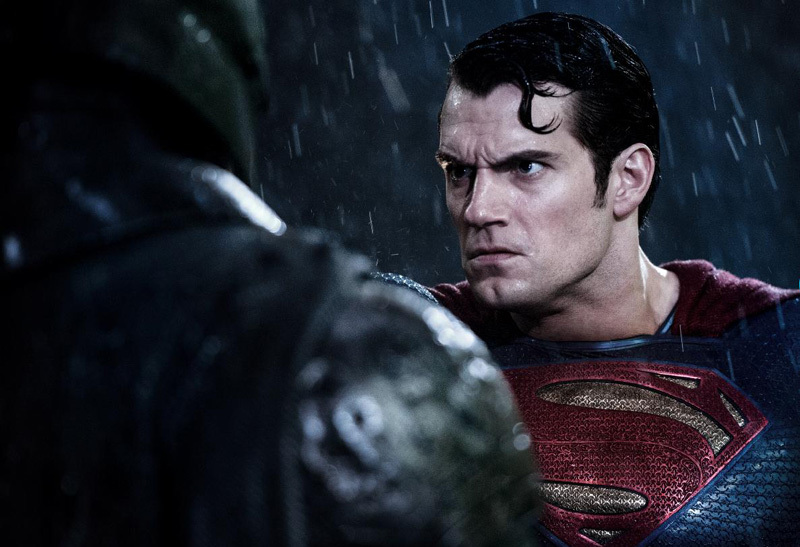 Batman v Superman: Dawn of Justice is set to open worldwide on March 25, 2016. On a desktop, click Full Screen for bigger images or right click to download the photos!